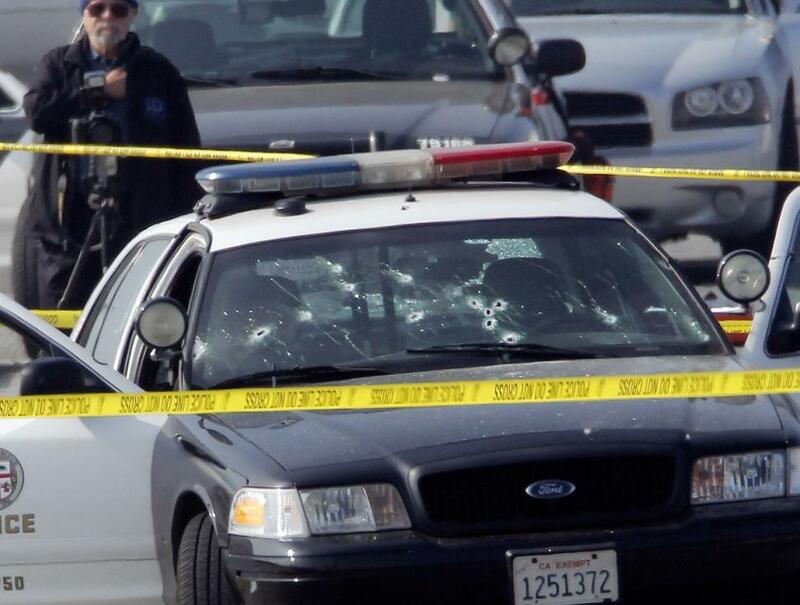 A 120-page review by the Washington, D.C.-based Police Foundation (MUST READ FOR POLICE) found poor communication between the Los Angeles Police Department and several other agencies, and a lack of discipline while responding to ex-cop’s rampage in February 2013, which left four people dead. The research group was careful to acknowledge that dozens of officers were forced into chaotic scenes — which spread across five counties — after Dorner vowed war against the LAPD over what he claimed to be an unfair firing. But the report found several problems with the manhunt, which spanned 12 days until Dorner was killed during a standoff at a mountain cabin.